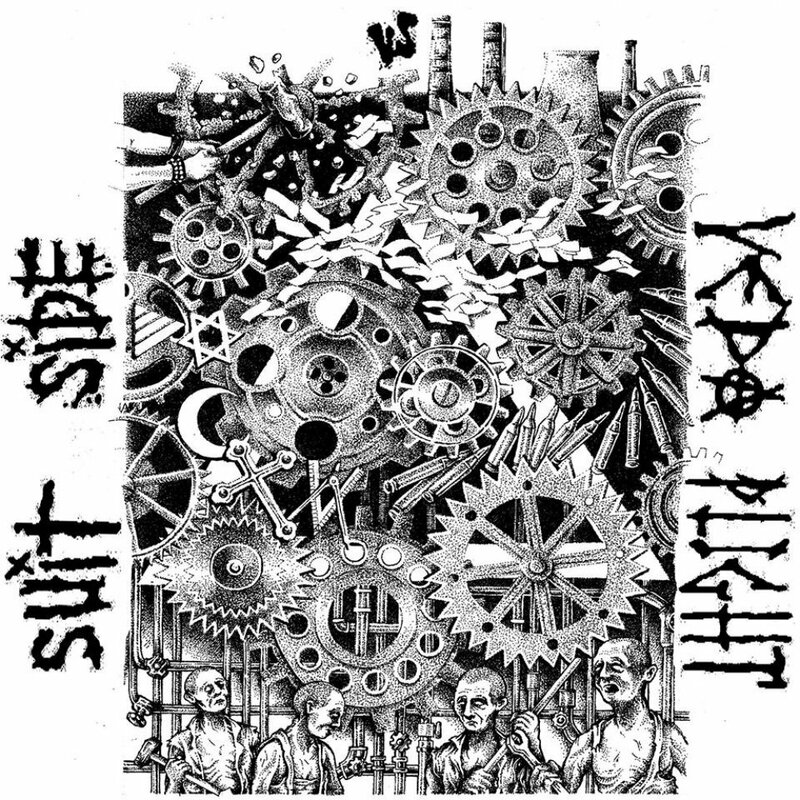 All songs by Suit Side vs Veda Plight. Recorded in july 2016 at Gerald's studio. Mixed and mastered by himself.